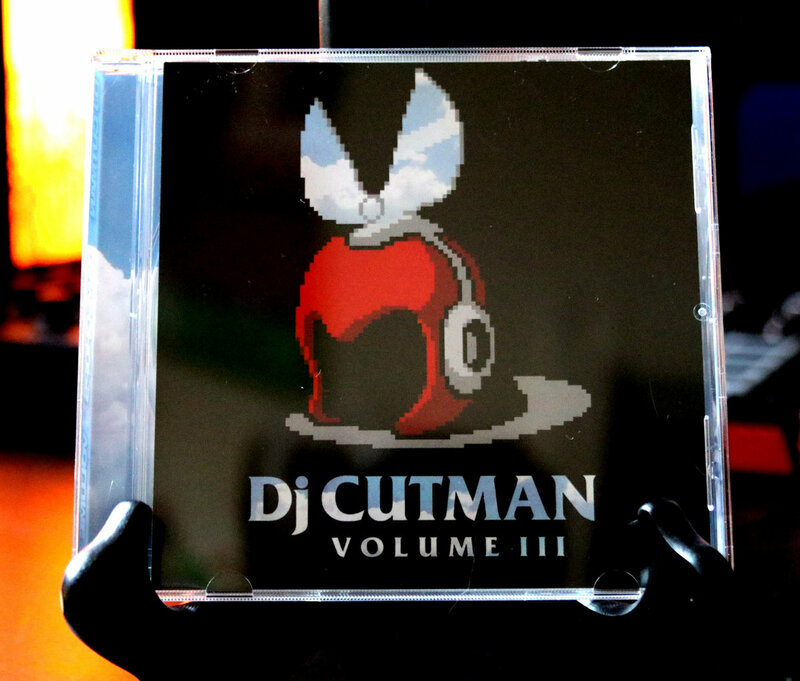 Two rare and special Dj CUTMAN CDs, both printed on premium disc and plastic case. 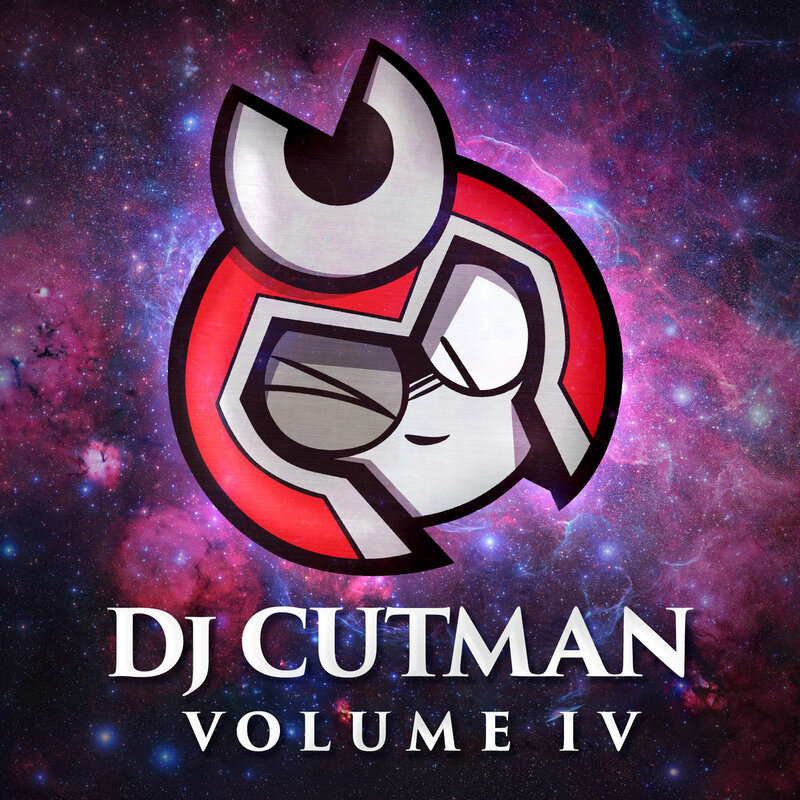 Volume IV features a screen printed Cutman disc art, with metallic finish shining through. 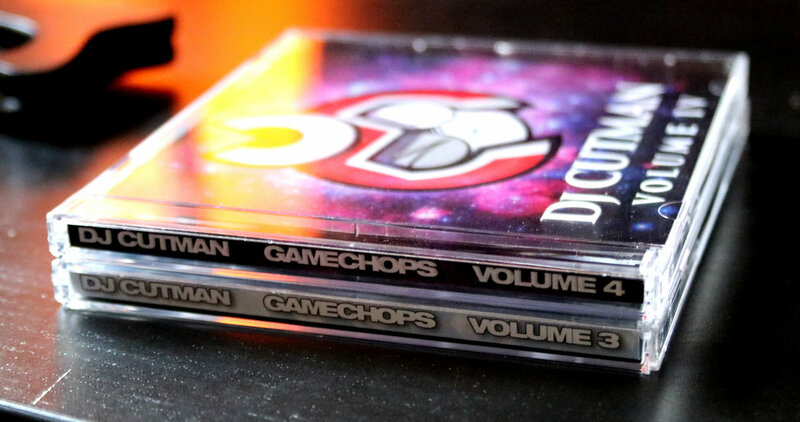 Volume III is a rare 2018 printing, this album never made it to physical format back in 2015 when it was released. 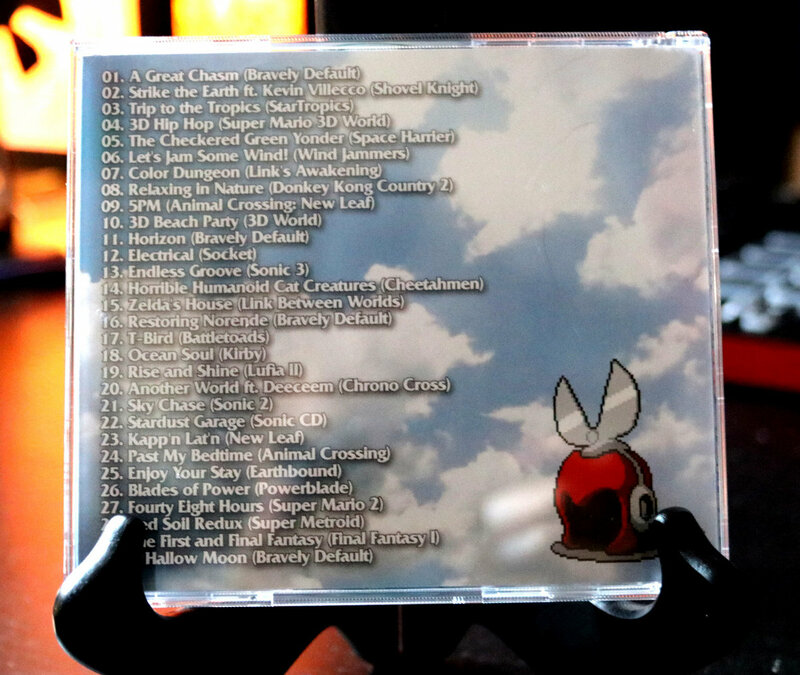 Only 99 available! 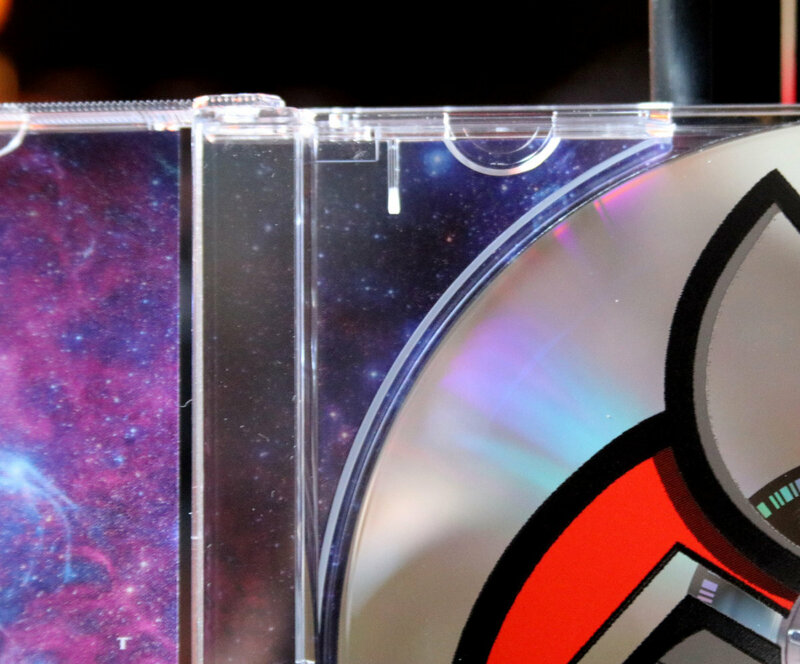 Both albums fit standard CD holders, 80 minute discs and CD-Text. Includes unlimited streaming of Volume IV via the free Bandcamp app, plus high-quality download in MP3, FLAC and more. 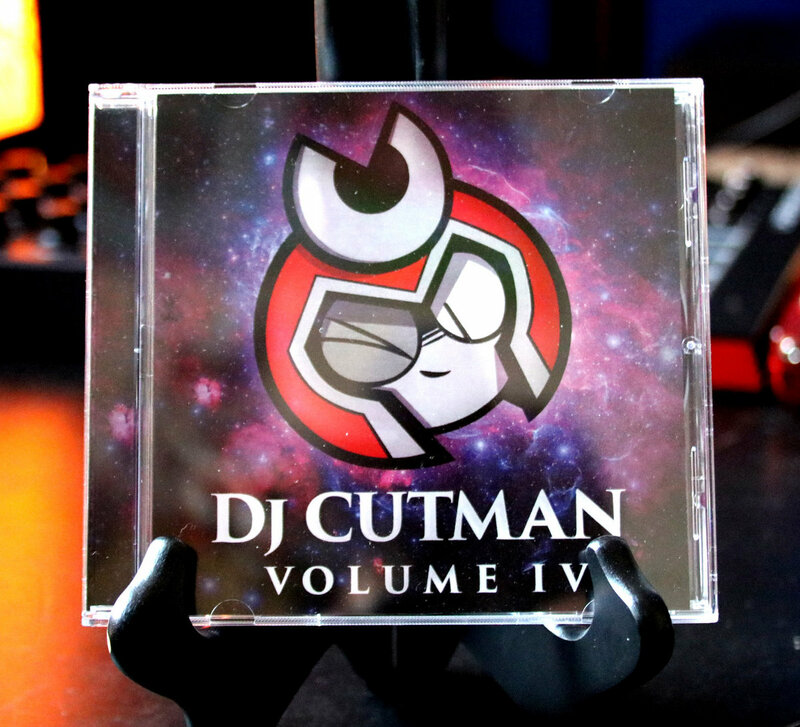 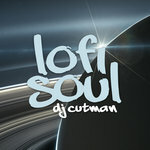 A rare and beautiful Dj CUTMAN Volume IV compact disc. 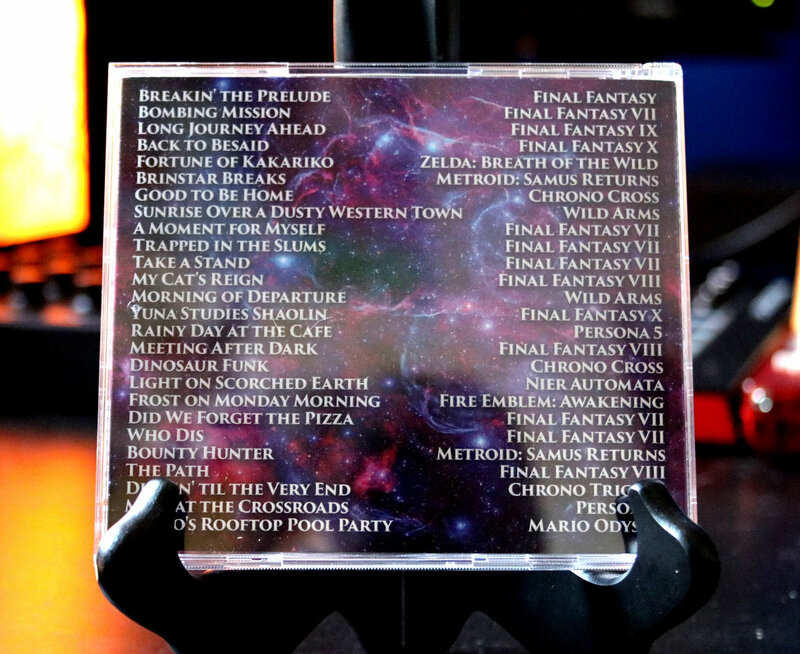 Printed in premium quality plastic hardcase with see-thru spine, with full tracklist on the reverse side. 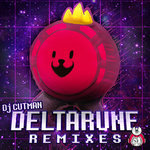 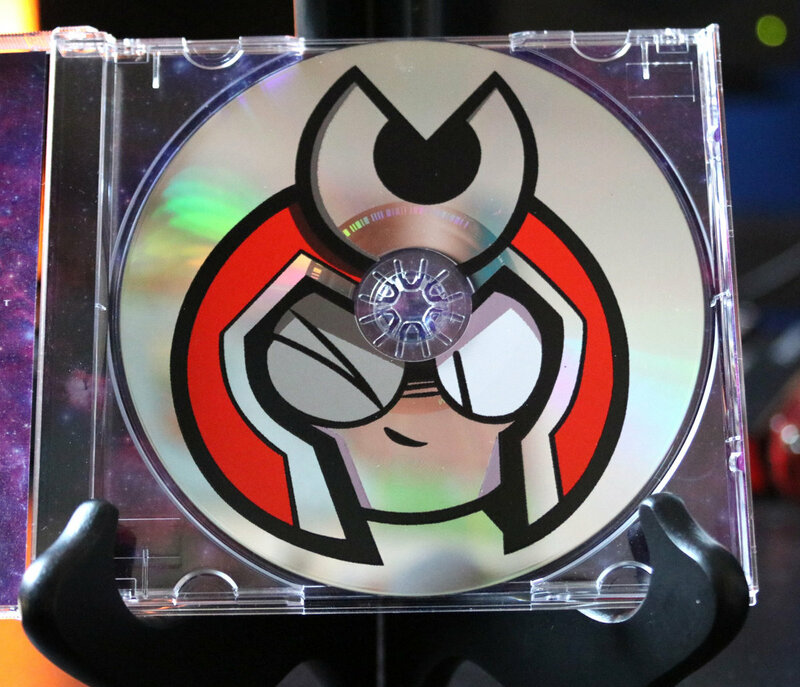 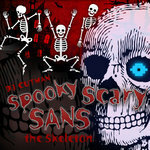 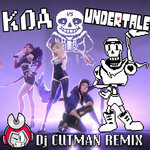 Custom screen-printed disc art show Cutman's logo rockin' along with you to these bumpin' beats!